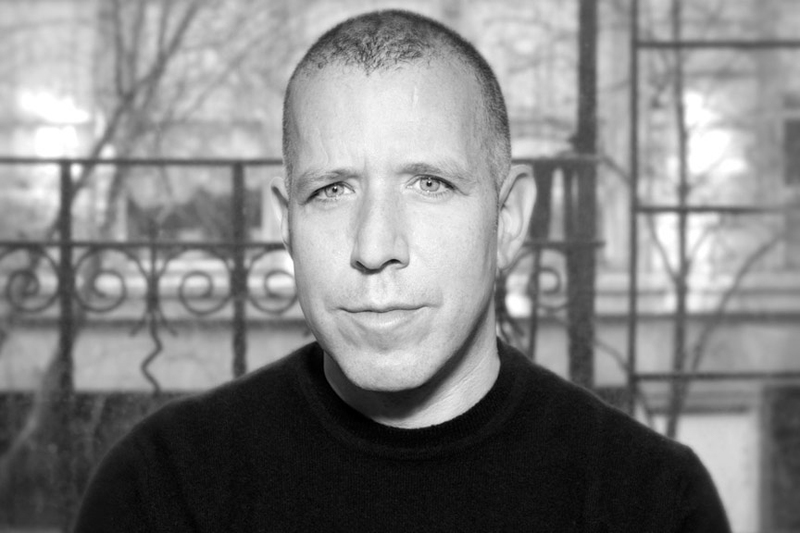 Of all the names we’ve listed, you would be hard pressed to find another more influential to the fledging streetwear scene than Supreme founder James Jebbia. Even in the midst of his controversial Paris shop opening back in March — seen by some as a side step from it’s gritty NYC demeanor, Jebbia has guided his Supreme label to uncontestable highs in 2016. With legions of supporters to pull from, a list much too long to name in its entirety, Supreme has featured collaborative projects alongside such imprints as UNDERCOVER, Nike, Timberland and Levi’s, not to mention being creatively linked to such artists as Mark Gonzales, Gosha Rubchinskiy and Gucci Mane just this year alone.